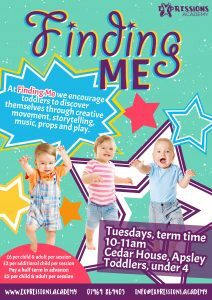 Finding me is a new class for children to discover themselves through creative movement, storytelling, music, props and play. 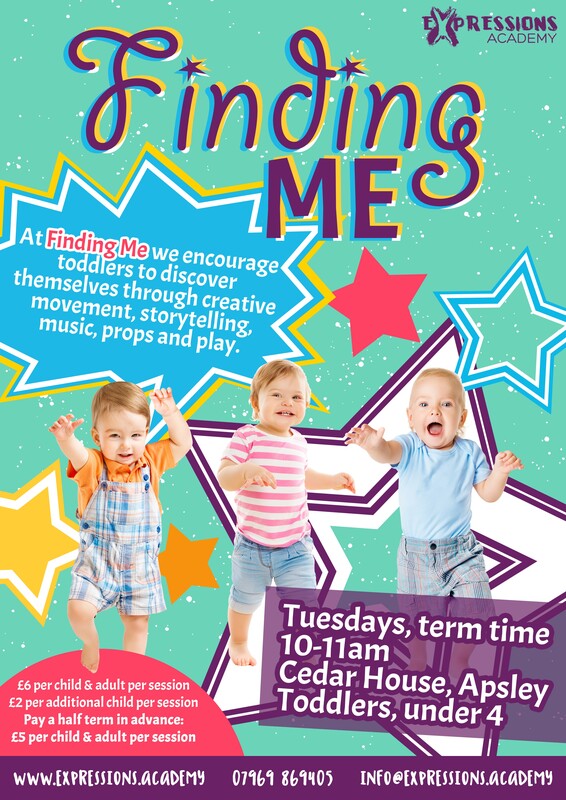 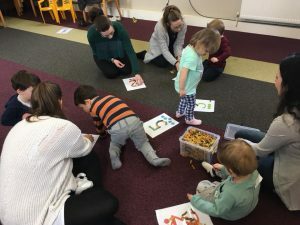 Finding me will capture the imagination and encourage children to explore materials, movement and space while nurturing relationships with others and the participating adult. 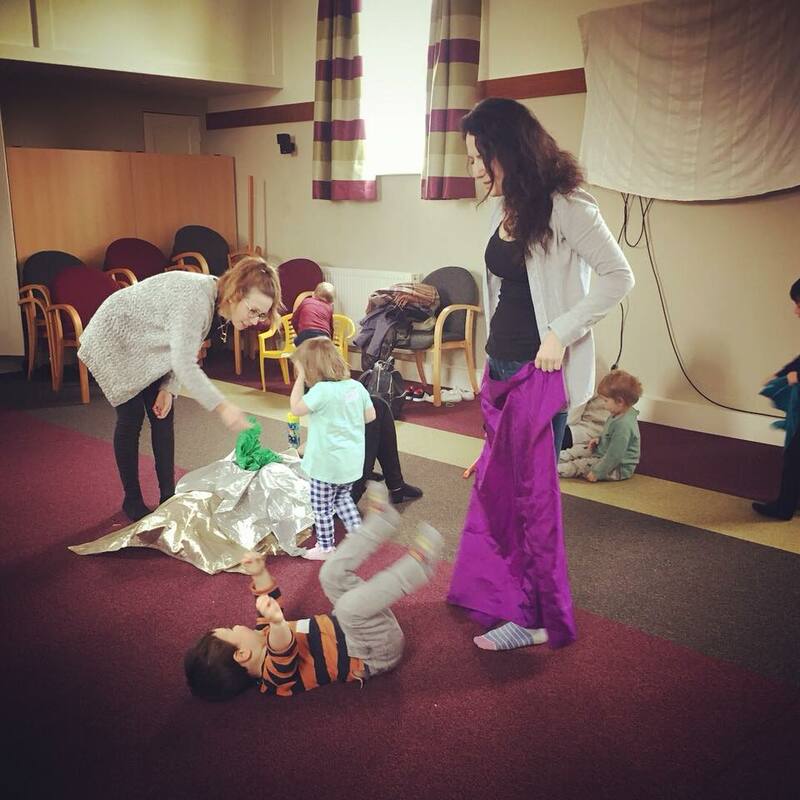 These interactive sessions will be aimed at children who are aged 4 and under (and can competently walk).